Since its inception in 2001, Quail Valley Charities has dedicated their funding to selected non-profit organizations and programs in Indian River County, which focuses solely on children and their education. The first year witnessed the creation of the Charity Cup, a two-day golf tournament, which raised a total of $120,000 – all of which was donated to 12 specifically chosen programs by the QVC Committee. Since then, more than $6,000,000 has been contributed to local nonprofits. Planning for this unique therapeutic camp serving children who have experienced the loss of a loved one such as a parent, sibling or grandparent scheduled for June 2 and 3 at Historic Dodgertown, is well underway. VNA Hospice will also offer a day camp in the fall. 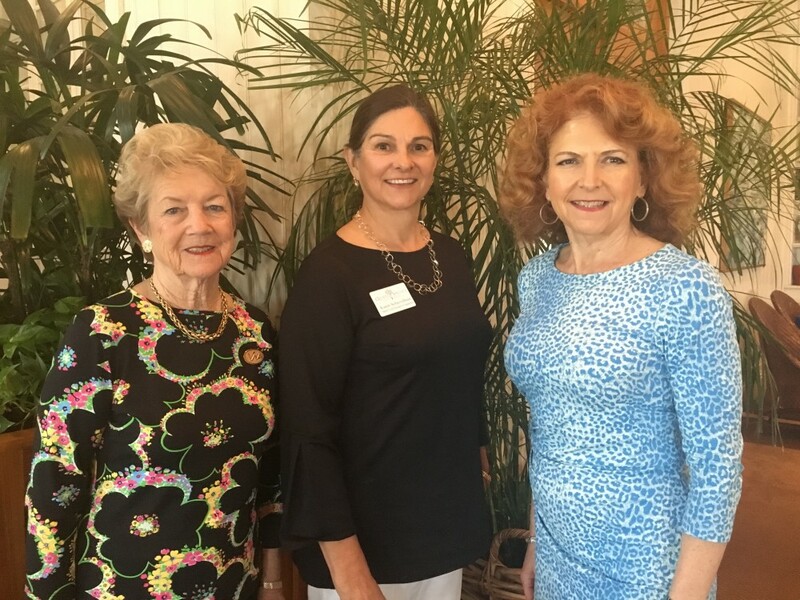 In the photo with Ann Marie and Kerry is Karen Schievelbein, Quail Valley Charities Executive Committee member and VNA and Hospice Foundation Board member.